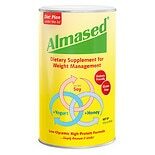 Shop Almased Diet Shake (17.6 oz. 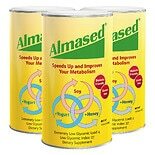 )17.6 oz. $2999$29 and 99 cents$1.70 / oz. $8390$83 and 90 cents$1.59 / oz.